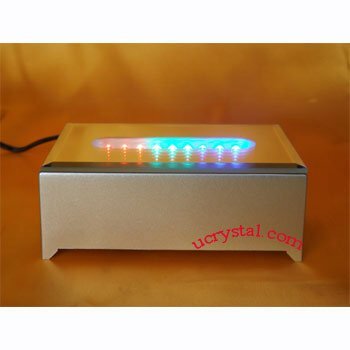 You can plug this rotary stand into your computer through USB!. 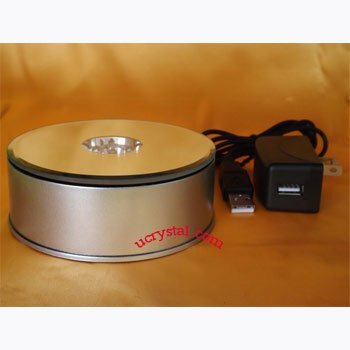 Of course, you can plug the turntable into the outlet. 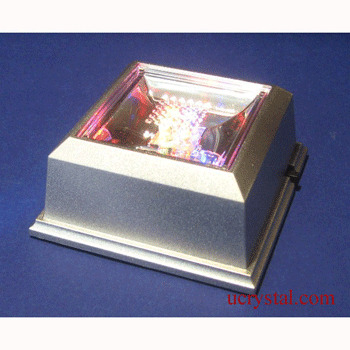 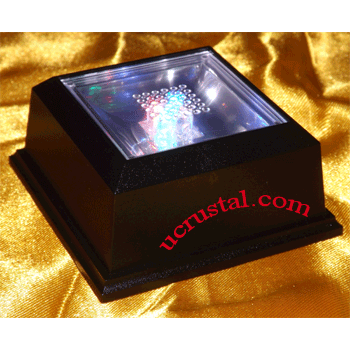 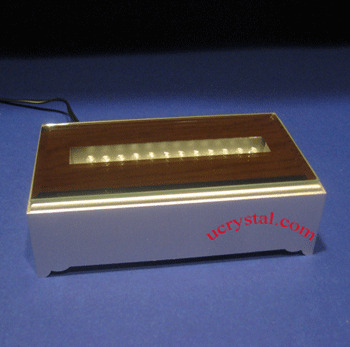 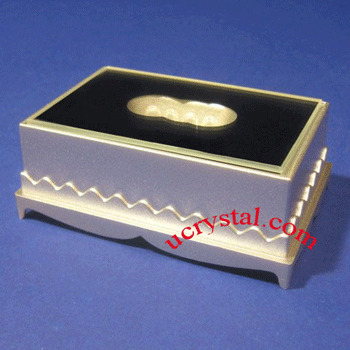 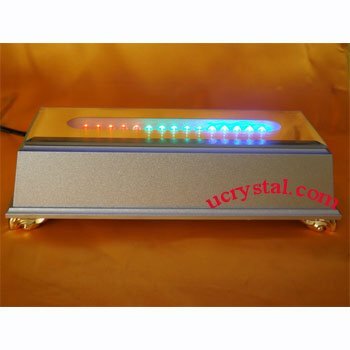 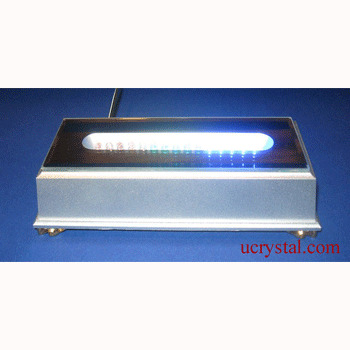 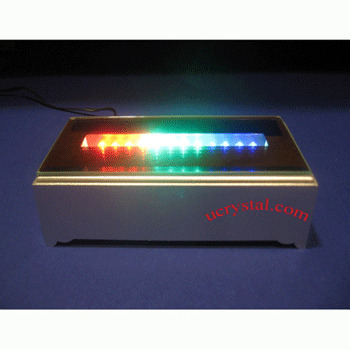 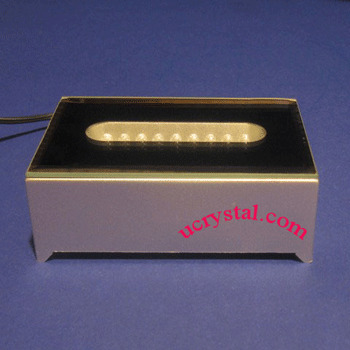 Turntable with 7 multi-color LEDs for 2D & 3D laser engraved photo crystals. 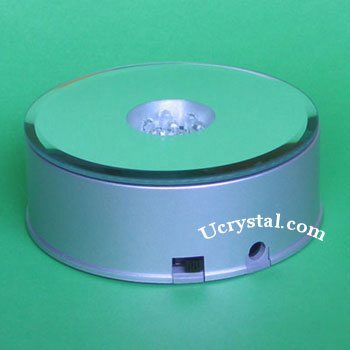 The top is a mirror and measures 4” in diameter. 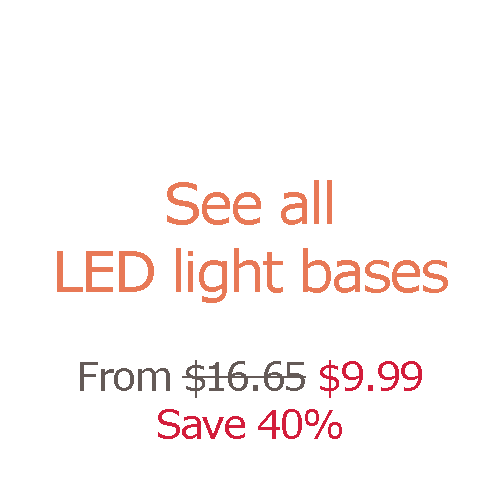 The LED light bulbs change intensity alternatively to provide different color combinations (2 red, 2 blue, 1 green, 2 orange). 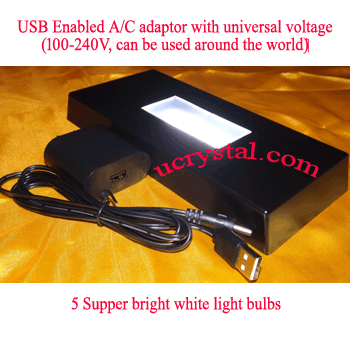 3.5' cord, the unit can also be operated with 3AA batteries (not included).